Two men were sentenced Monday in connection with a shooting at Westfield Montgomery Mall in Bethesda last March. WASHINGTON — Two men were sentenced Monday in connection with a shooting at Westfield Montgomery Mall in Bethesda last March. Lucas Graves and David Montalvo were caught on surveillance cameras stalking their targets throughout the mall before the shooting, NBC Washington reports. The two were also spotted inside Nordstrom, where one of their intended victims worked. Prosecutors said they enlisted others to help them track down their targets and sent texts of photos of guns back and forth prior to the shooting. Graves and Montalvo eventually opened fire on their targets inside the parking garage. No one was hurt. 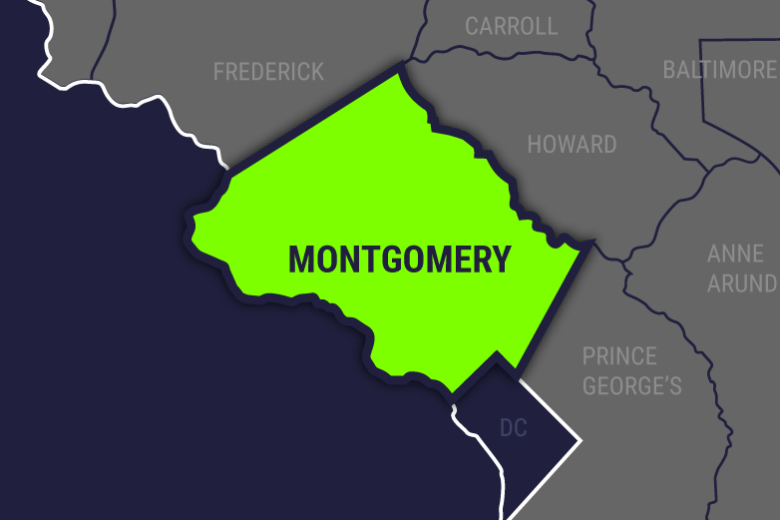 Ramon Korionoff, of the Montgomery County State’s Attorney’s Office, called the incident a “violent beef” during a news conference. “This is hard to believe that only a few cars were dented by bullets, penetrated by bullets and that no one was hurt,” said Korionoff, calling the shooting a case of disregard for human life. Both men pleaded guilty to assault and weapons charges in January. Graves was sentenced to 20 years, and Montalvo was sentenced to 15 years.